Technical Design: What systems will be used? How will they work? Economic: How can the colony be made economically successful? Social/Cultural: What should Martian society be like? What kinds of schools, arts, sports, and other activities, should there be? How, given a fresh start, can life on Mars be made better than life on Earth? Political/Organizational: How should the colony govern itself? Aesthetic: How can the colony be made beautiful? 40 points technical design: What systems will be used? How will they work? 30 points economic: How can the colony be made economically successful? 10 points social/cultural: What should Martian society be like? What kinds of schools, arts, sports, and other activities, should there be? How, given a fresh start, can life on Mars be made better than life on Earth? 10 points political/organizational: How should the colony govern itself? 10 points aesthetic: How can the colony be made beautiful? 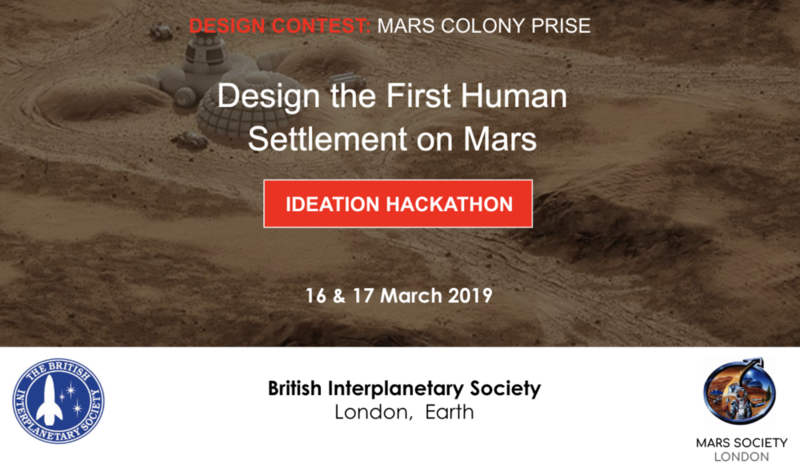 Entrants should file their design plan reports using the Design Submission Form located on the Mars Colony Prize website at http://marscolony.marssociety.org. During submission of their design, entrants will also provide confirmation that they are granting the Mars Society non-exclusive rights to publish their reports and agreeing to accept the decision of the judges as final. Reports should be in pdf form and use 12 point Times typestyle, 1” margins. Here is an additional useful reference for Mars Colony contestants.